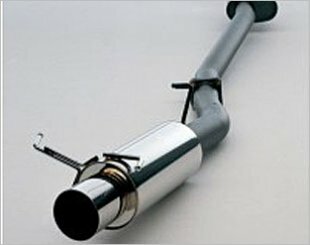 A muffler is a series of pipes that are designed and fine-tuned to bounce the sound waves produced by the engine and cancel themselves out. 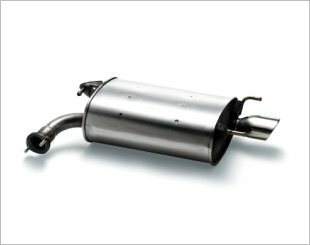 There is a huge difference a muffler can make to the noise level as compared to a car that isn't fitted with one Despite being part of the exhaust system installation, it does not serve any primary exhaust function. 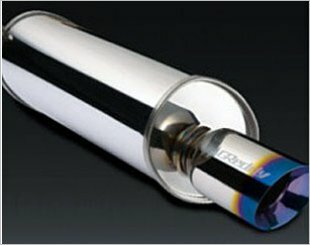 Consisting of a sets of tubes, the muffler is designed as an acoustic soundproofing device to create reflected waves that interfere with each other or cancel each other out. 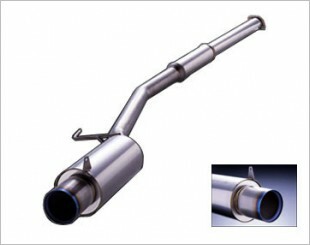 The Fujitsubo Power Getter exhaust pipe are high performance rear exhaust pipes that enhance both the performance and looks of your car. 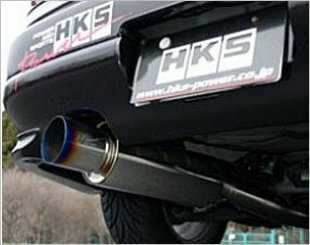 The "bling-bling" version of the HKS Hi-Power catback, the Carbon-Titanium Hi-Power has all the features of the regular exhaust and more. RM01A was originally developed for race cars. 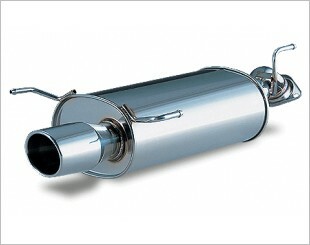 It's a lightweight muffler with a high efficient exhaust. 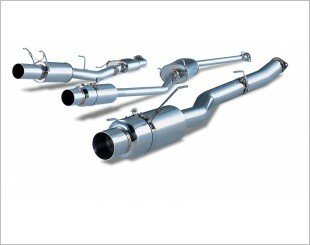 The Fujitsubo Authorize R exhaust system has been designed for increased vehicle power and response while providing and improved, reasonable exhaust volume. 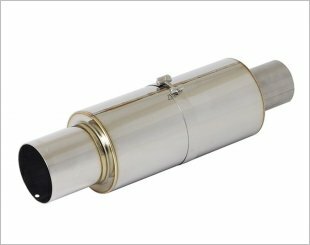 The HKS Hi Power 409 Series exhaust features SUS304 and SUH409 stainless steel for a high quality construction and great durability. 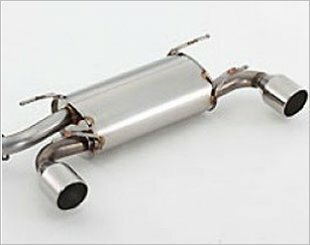 The Fujitsubo Super Ti exhaust system is a complete titanium construction, featuring light weight, high strength and increased power output. 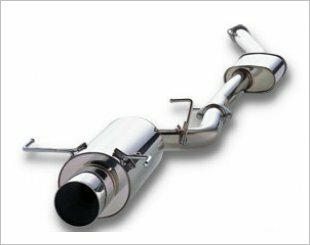 The Fujitsubo Wagolis exhaust system has been specifically designed for use with wagons and vans, offering improved performance with quality construction. 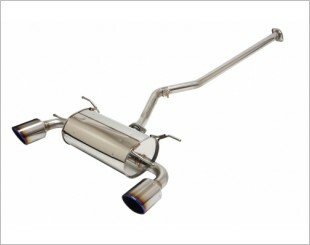 HKS Hi-Power Muffler was designed to maintain sufficient ground clearance with redesigned flanges and layout. 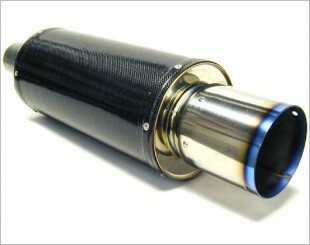 The HKS Hi-Power Spec R Muffleris fully composed of high-quality Titanium to improve corrosion resistance and keep it very lightweight. 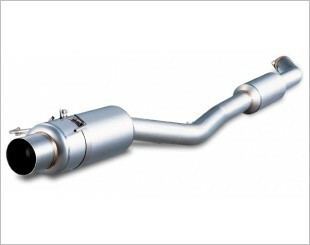 To produce ultimate performance for your turbo-charged engine. 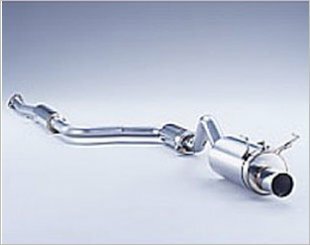 The ATS allows for quiet sound during low load, but under high load, the pressure activated valve opens wide up for straight through power. Designed to offer improved performance, great looks whilst keeping comfortable noise levels and JASMA compliance. 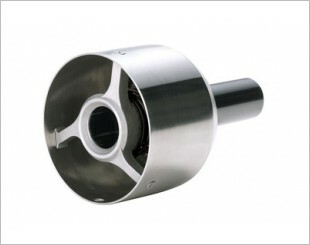 For a quick throttle response and high-horsepower engines.